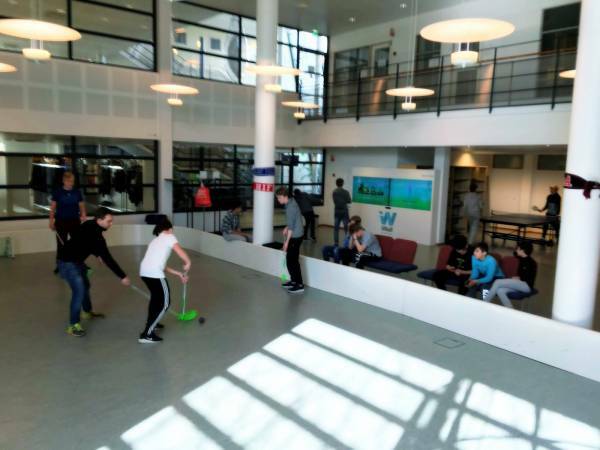 Break from school? 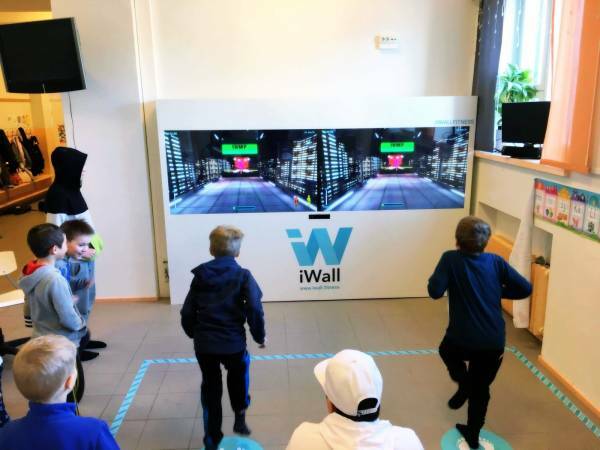 Not if you ask the kids. 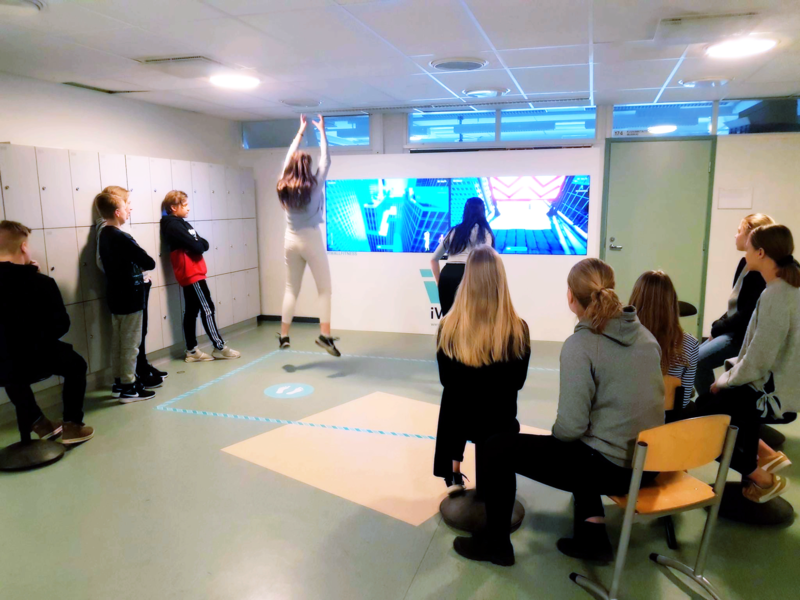 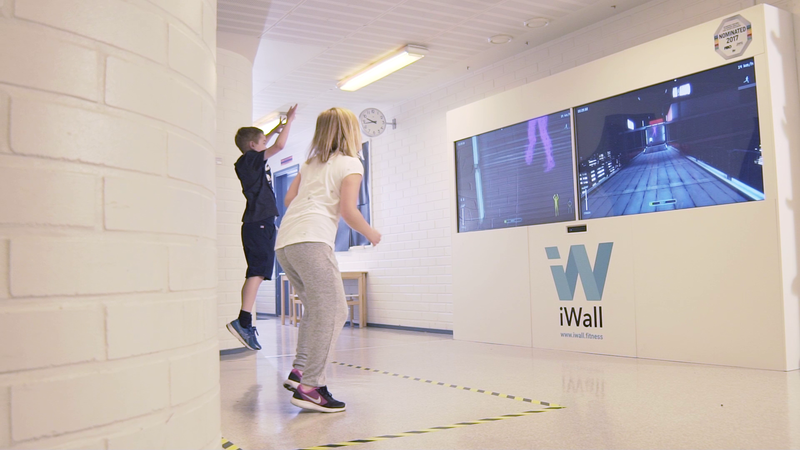 iWall creates a new a highly motivating possibility for students of all ages to exercise together. 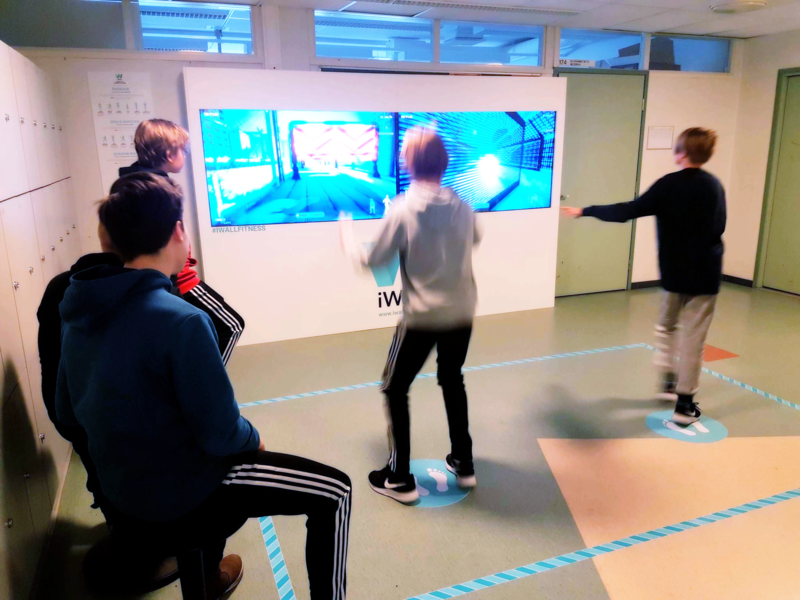 It brings physical activity to school days and increases interaction among all the students regardless of age or gender. 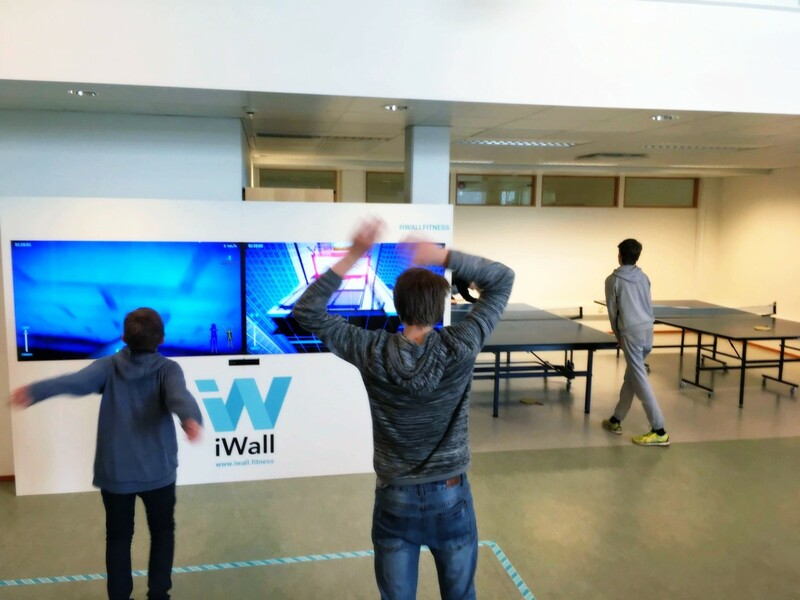 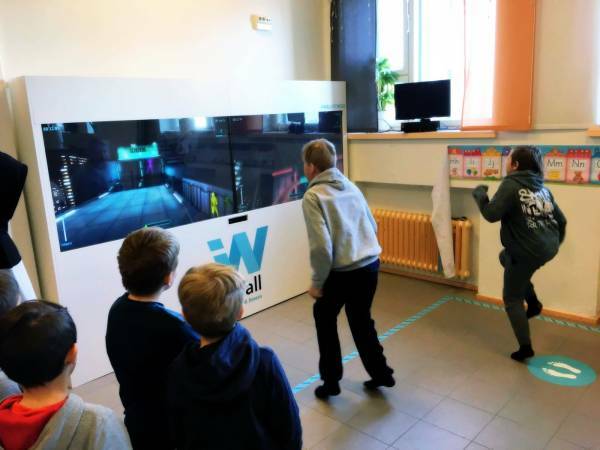 During recess, the use of iWall creates a positive effect in terms of social engagement as well as physical exercise. iWall efficiently improves the player's fitness level while also increasing cognitive and motor skills, balance and coordination. 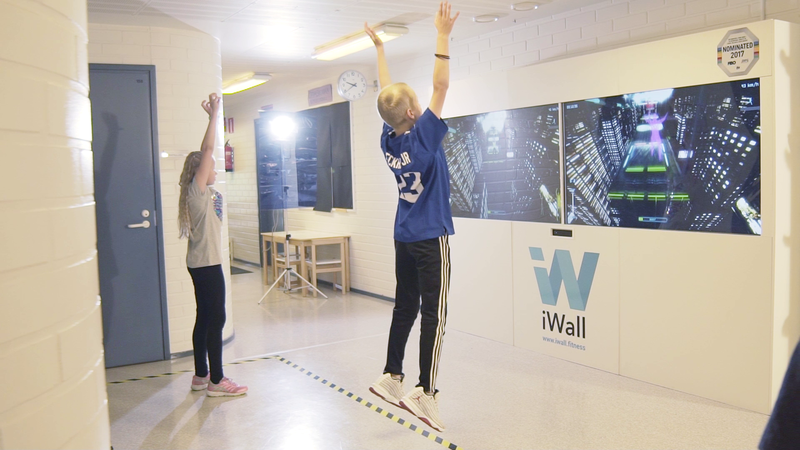 The children and teenagers with less interest in sports and exercise are easier to activate with the aid of iWall. "Both children and adults are really excited about iWall! 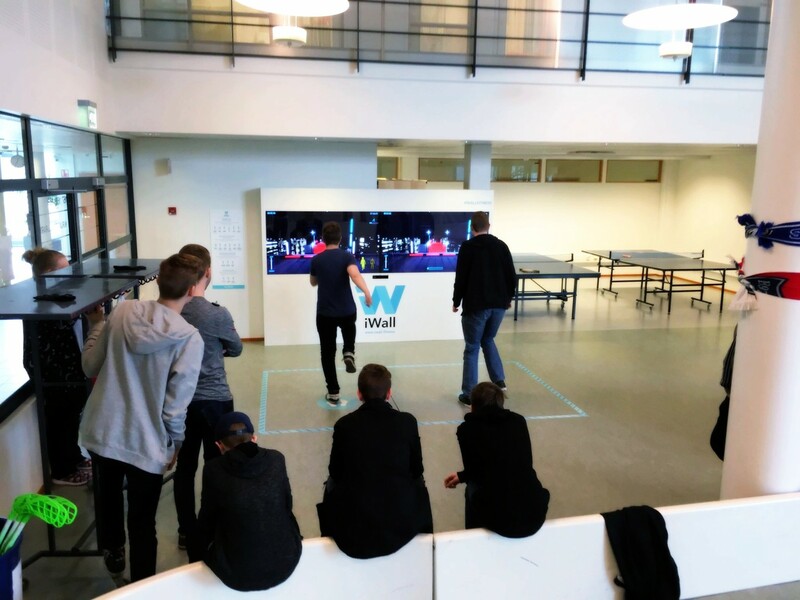 All the joy and happiness caused by iWall affects everyone's work atmosphere extremely positively!"